Isabella and Us. 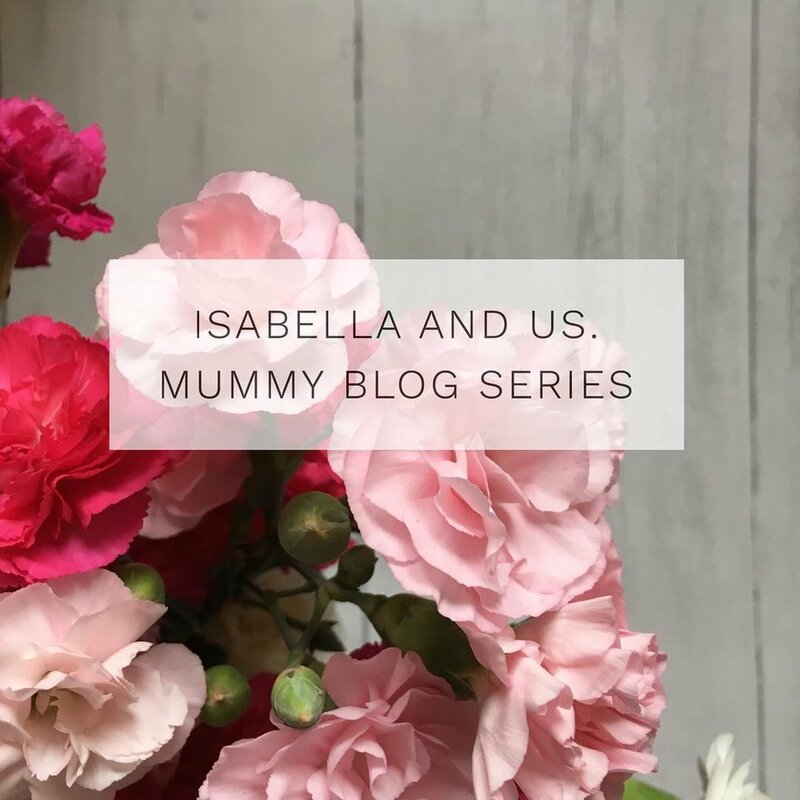 Mummy Blog Series - Stacey — Isabella and Us. 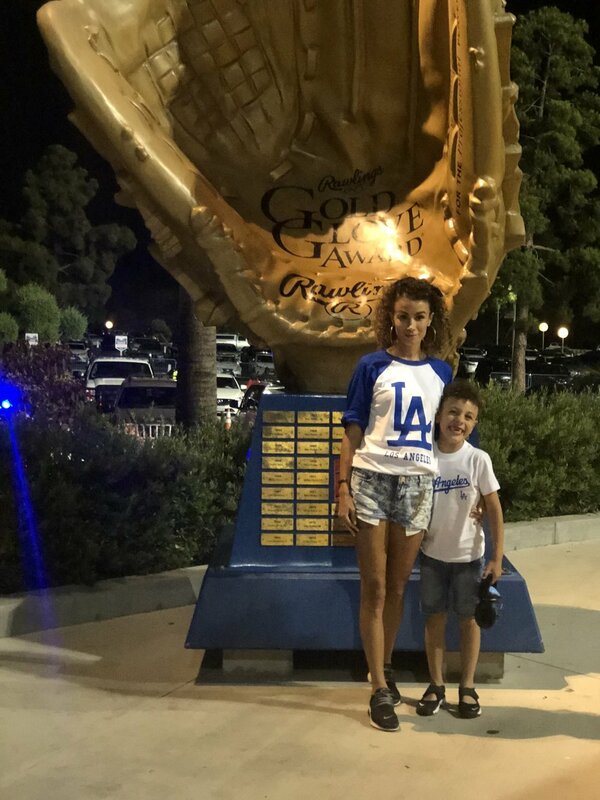 Tell us a bit about yourself..
My name is Stacey and I’m 33 year old Mummy to a gorgeous little boy who is sometimes more like a mini husband. I work for a massive international company in business development and write a blog about my mission to get a life after 30, being a single Mummy and working full time often leaves me at the bottom of the list when it comes to having a social life ( meanwhile my child has one the Kardashians would be envious of ) so I decided to kick myself and get up and get a life, although it’s not as plain sailing at this age I document my journey along the way. I’m a massive Netflix fan and often have to be shoved out the door to socialise kicking and screaming. One of my biggest Mummy wins came very recently. My son is 7 years old, and has a Speech and language delay, he finds school hard at times, he finds the tiniest of noise a massive distraction and how he processes what is communicated to him makes learning a little harder. He so wants to succeed and he really does try but often ends up really frustrated, he has left school at time telling me “I’m stupid “ “my brain isn’t good like everyone else’s”. This truly breaks my heart I’m always telling him that he can do anything he puts his mind to , that he is the smartest kid I know. I really try to get him so much support including a tutor and school are truly amazing, but yet again at the end of the last school term his report was heartbreaking. It makes me feel like I'm totally failing him, is it because I work ? Did I not support him enough, did I not talk to him enough when he was a baby ? Did he not go to enough baby classes. I worry a lot, how he will cope in senior school, what job is he going to do, it crushes my heart he find everything so hard . I want him to have that excitement and wonderful feeling of success, so we always try and find outside stuff to do so he can feel great too. Last week sat at home, he told me he would like to swim in money like Scrooge McDuck ( I mean wouldn’t we all , fabulous shoes don’t buy themselves ) which then started a great conversation about money and saving etc . He decided there and then he would like to open a bank account and save all his money in there, this pleased me so much, was so grown up of him, even when given the choice between buying cake with his money or it going in the bank he chose the bank. After our money chat and some time In his room he made an announcement, “Mum I’m going to buy a Mango juice making machine .. and I’m going to make juice, sell it to people and put the money in my bank “ right there and then my heart near exploded, all that worry and stress vanished, my boy was far from soft he had sat with the information, thought about his goal and came up with his own way to get there. I felt like I’d truly succeeded at this point, and I’m still sat smiling about it right now . We have searched Amazon for Mango juice making machine and have yet to find one, but one day when he is running his own successful business I’ll tell him about his very first business proposal when he was just 7 . You know your a parent when a phone conversation with a friend (or in fact anyone ) is punctuated with things like “you can wipe your own bum” “take that out your nose” and “no I don’t know how many sleeps till Christmas (it’s only March)” and your still able to fully flow the phone conversation. Thank you so much for sharing!! I am absolutely loved reading your answers!